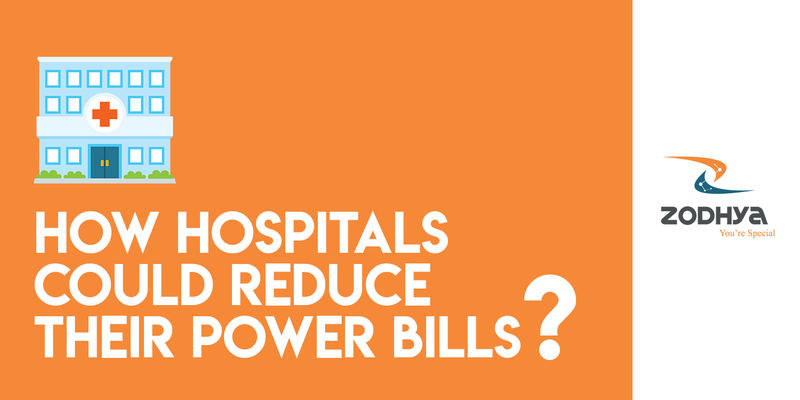 How hospitals could reduce their power bills? With the advent of new technology in medical sciences, there are many diseases being cured within short span of time. Also with the increase in population, there are more hospitals coming up to avail them within a reach. As with hospitals, we could see a lot of appliances operating for longer duration of the day including air conditioners. Hospitals cannot compromise on top-class facilities due to pressure on top-quality service and competition. This means that hospitals have to accept high energy bills with a pinch of salt. How much does a hospital spends on electricity bill? Hospitals consume large amounts of energy because of how they are run and the many people that use them. They are open 24 hours a day; thousands of employees, patients, and visitors occupy the buildings daily; and air conditioning systems control the temperatures and air flow. 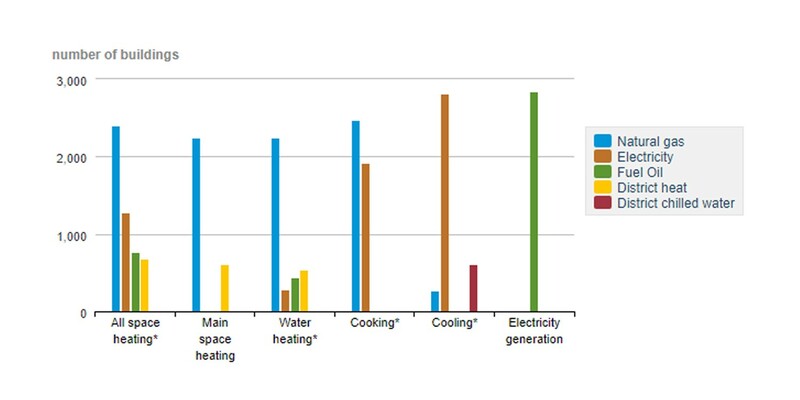 In addition, many energy intensive activities occur in these buildings: laundry, medical and lab equipment use, sterilization, computer and server use, food service, and refrigeration. A hospital with 20,000 sq.ft spends Rs.12 lacs on an average per year on electricity expenses. It is observed that 4 percent of power sent to commercial sector is spent by the hospitals. With the healthcare sector expected to grow at a CAGR of 16–17 percent in India over the next 5 years, it is high time we could do something about this spending. Even, hospitals don’t like such spending. How our solution helps them reduce their bills by 20%? Our solution includes both hardware as well as software which contributes to savings in the overall building. 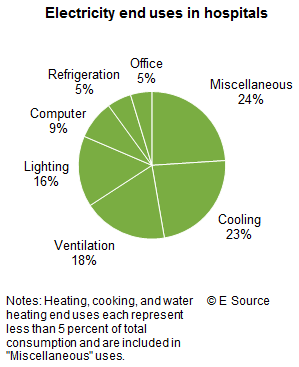 Hot-spot consumption areas in the hospitals are recognized and energy savers are fixed in order to optimize the appliances being used. You can also receive automated reports on your usage with our analytics as well as observe the savings you made right from the installation date. You can also compare different hospitals and benchmark their usage based on the savings made and reports generated. It’s a pleasure to share our thoughts with you on how we can make our buildings better. Would like to hear your perspectives on how our lives can be made better on this Earth. Please comment your thoughts below. We are a startup Zodhya, which provides solutions to reduce energy bills at zero investment to commercial buildings and industries. Please do visit us at the website or contact us at email.